The Vogue’s iconic façade makes it a no-brainer candidate for hosting an event your attendees will not soon forget. 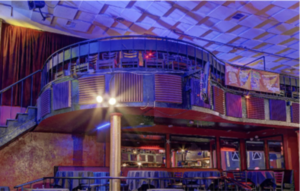 Inside you’ll find more of the same vintage charm with a worn wooden stage in your immediate sight as you walk through the doors, and a wrap-around balcony, crafted from the same wood, that provides great stage views from anywhere. From weddings to corporate gatherings to parties or just because, we have done it all. The music room offers seating for up to 300, access to two bars, and easy viewing of the stage for performances, presentations, multimedia, or other. 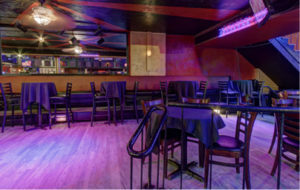 The ground venue offers a more intimate seating option for up to 100, access to the main bar, and easy viewing of the stage for performances, presentations, multimedia, or other. The balcony features seating for up to 72, access to two bars, and premium viewing of the stage for performances, presentations, multimedia, or other. 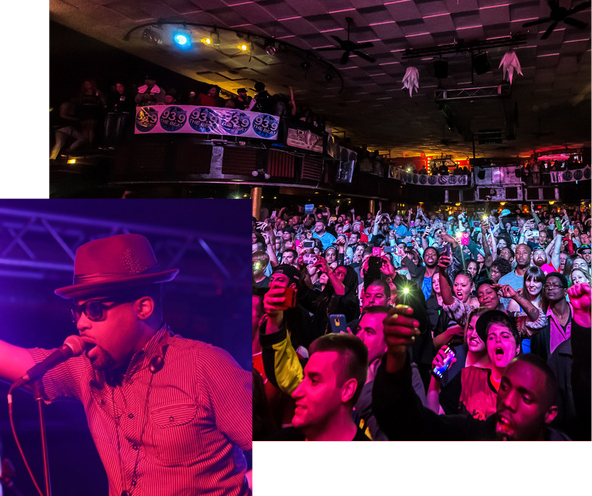 The Vogue is one of Indianapolis’ most historic and famous venues. Our iconic marquee highlights your event and grabs your guests attention. 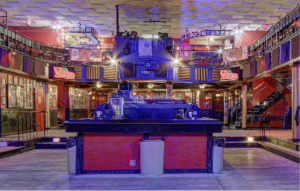 Inside you’ll find more of the same vintage charm with a worn wooden stage in your immediate sight as you walk through the doors, and a wrap-around balcony, crafted from the same wood, that provides great stage views from anywhere. 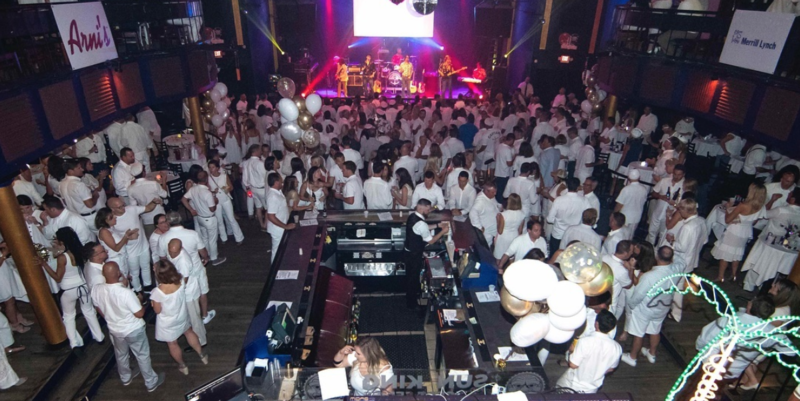 From weddings to corporate gatherings to parties or just because, we have done it all.